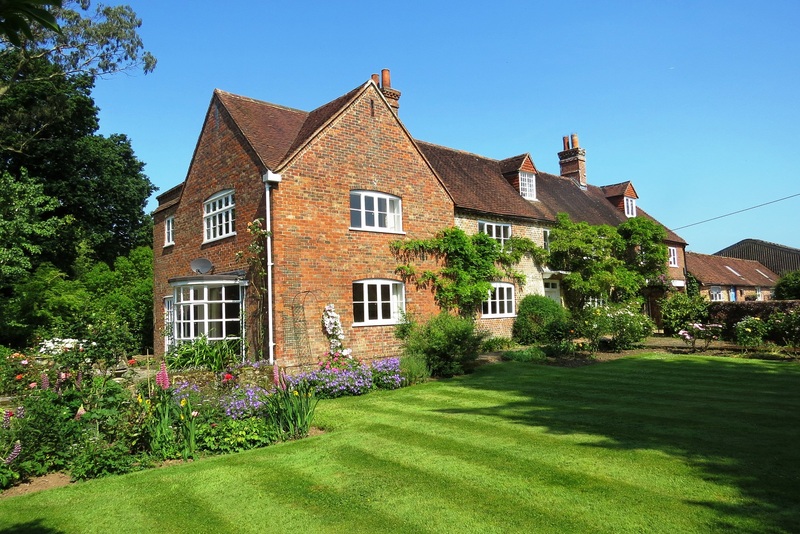 A refurbished Grade II listed farmhouse with great commuting links. 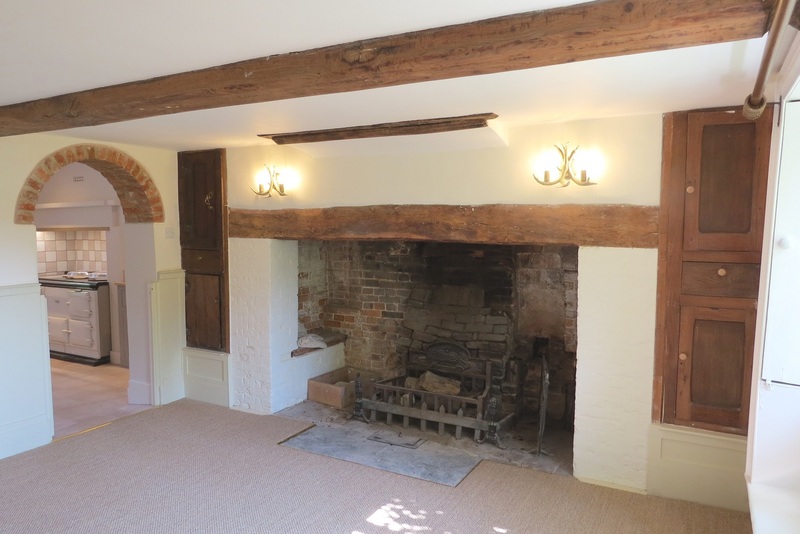 This Grade II listed semi detached farmhouse has been completely renovated to a high standard, skilfully keeping its charm, character and original features where possible. 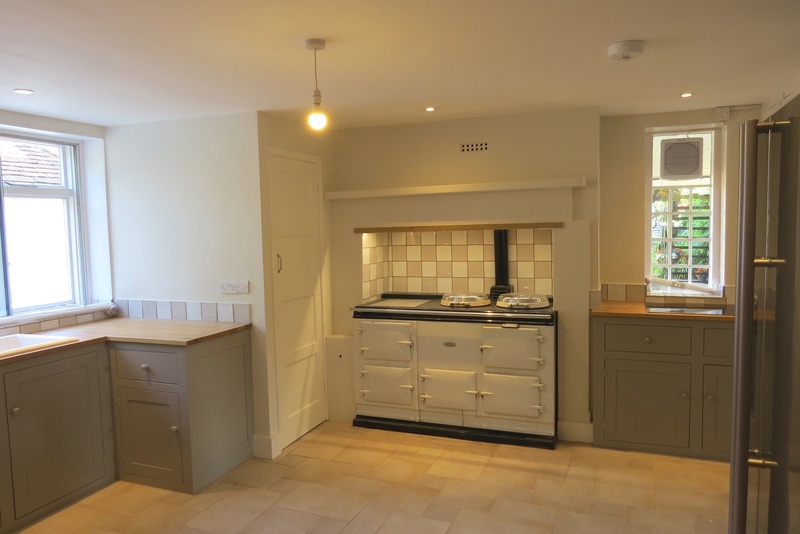 On the ground floor is a well equipped kitchen with excellent storage, dining room with inglenook fireplace and windows with original shutters, Sitting room with feature fireplace and double aspect living room with wooden flooring, woodburner and access to the garden. All reception rooms are well proportioned and light. 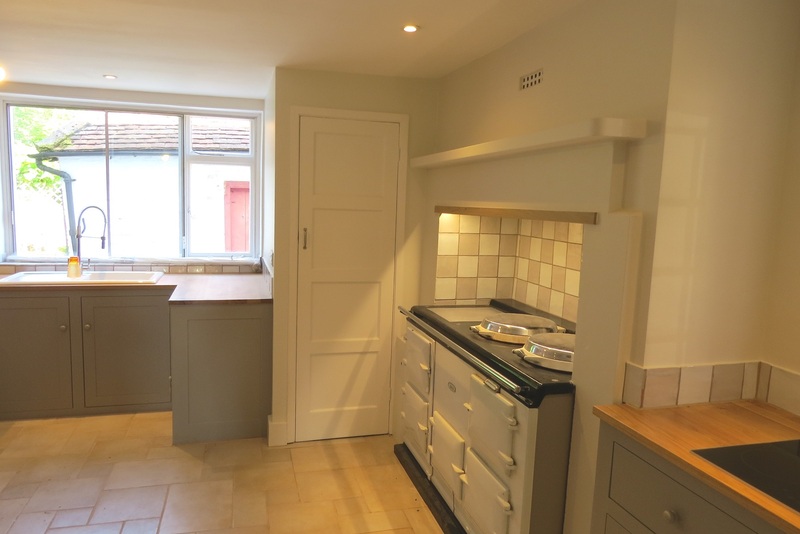 The ground floor also has a large utility room, cloakroom and cellar. 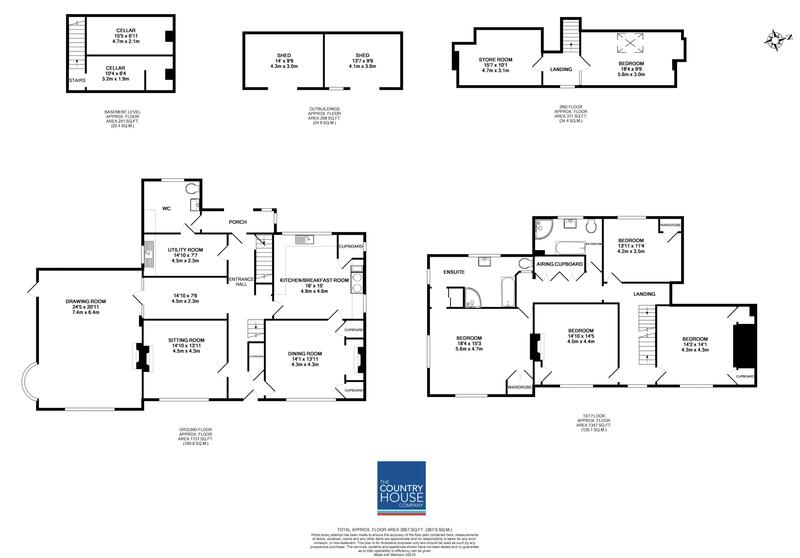 On the second floor there is a large double aspect master bedroom with fitted wardrobes and new en suite bathroom with separate bath and shower. There are a further 3 double bedrooms all with fitted wardrobes, a newly fitted family bathroom with bath and separate large shower, landing with airing cupboard and storage. On the top floor there is one eaves bedroom and eaves storage. The property has mature gardens on 3 sides with two terraces and a small steam running though. There is a workshop, woodshed and new double garage on the shared drive.